Sometimes, girls just wanna have fun! 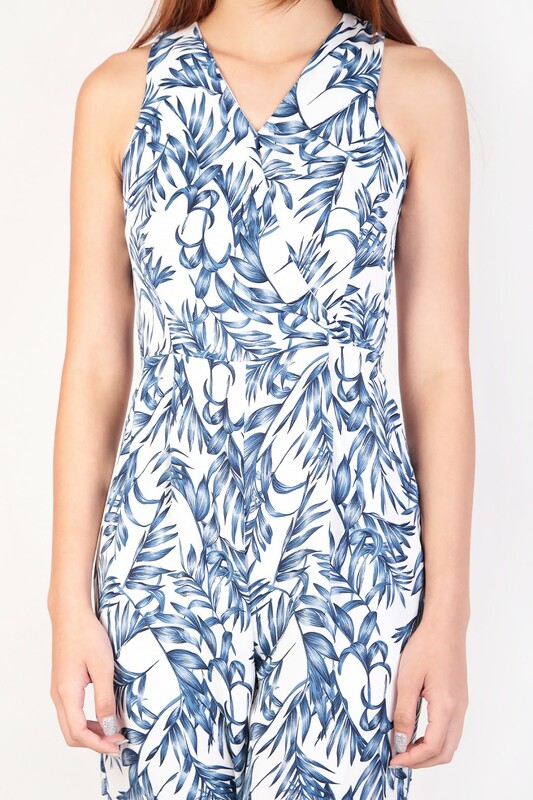 A tropical bonanza crafted onto a jumpsuit, this one-piece must-have will make all your summer dreams come true. Going to the beach? 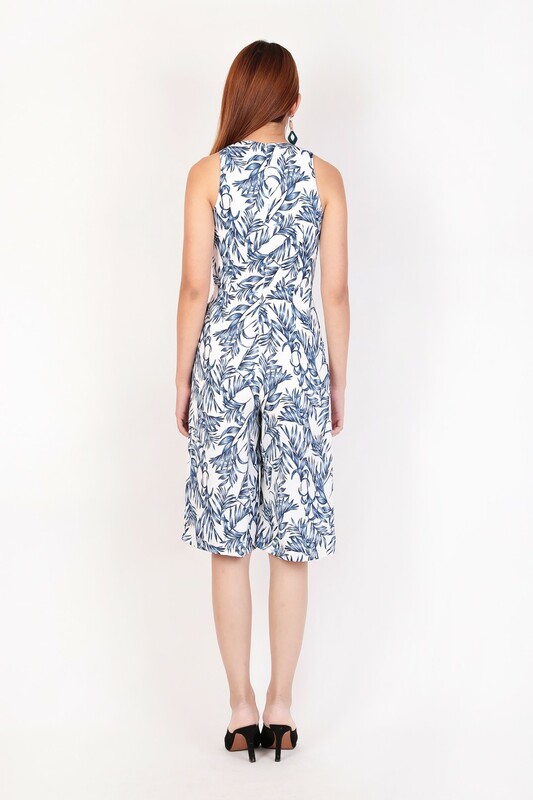 Grab this jumpsuit. Also available in Pink and in XS/S/M/L/XL. Made of quality polyester blend. Comes with back concealed zip, 2 side pockets and half satin lining. Non-stretchable.